I love this time of year because everything is Pumpkin Spice! So today, I thought I would mix two of my favorite coffee drinks into one delicious cup of joe. 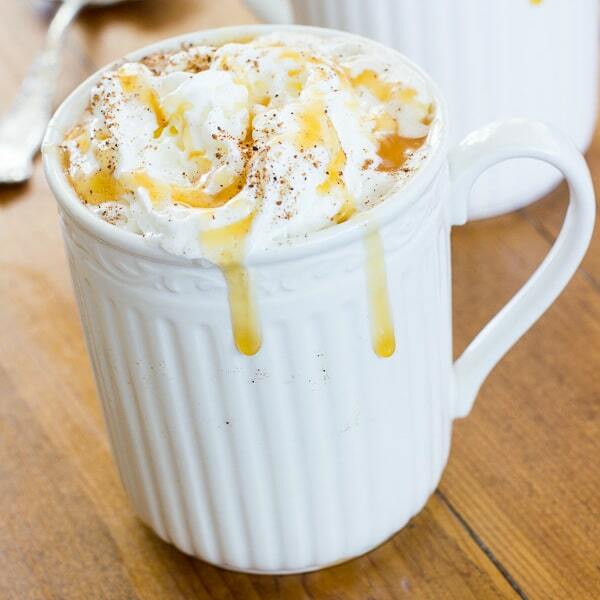 This Caramel Pumpkin Spice Latte has all your favorite flavors of a pumpkin spice latte but with a touch of caramel. 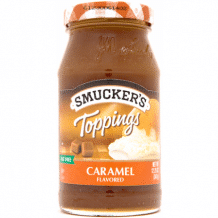 I used my favorite International Delight creamer, Simply Pure Caramel that I picked up during my weekly (ok, maybe daily) trip to Target. 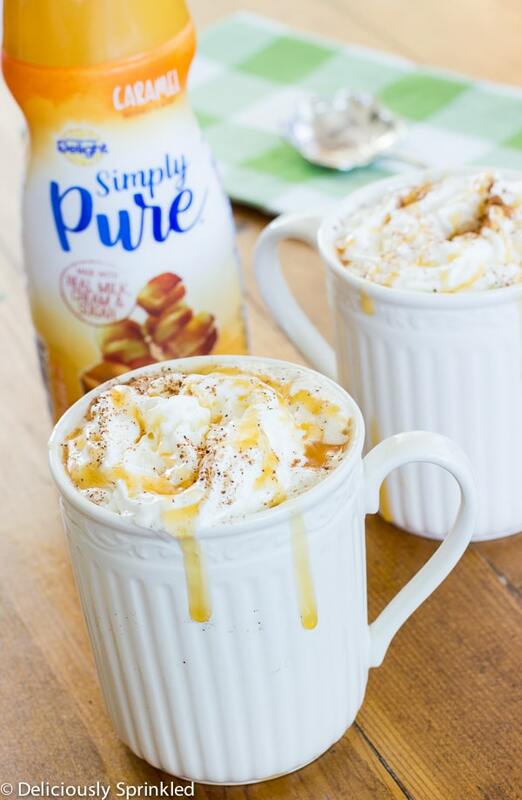 I love the new Simply Pure creamers because they allow you to enjoy the morning your way, with better for you and dairy free options that support your goals and fit with your lifestyle, just the way it is. 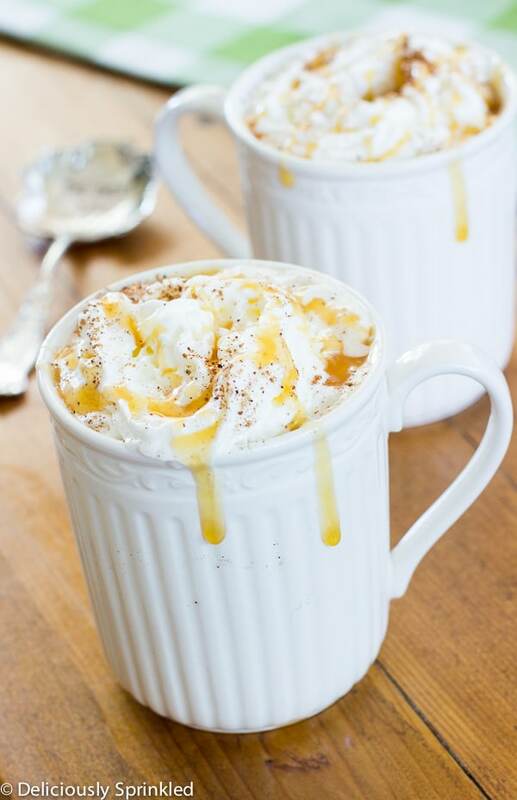 And it wouldn’t be a latte without whipped topping, ground cinnamon and drizzled with caramel. STEP 1: Brew pumpkin spice coffee. STEP 2: Pour coffee into coffee mugs. Add caramel creamer and stir. STEP 3: Top with whipped cream, ground cinnamon, and caramel sauce. Target’s Cartwheel app is offering shoppers 20% off on International Delight Simply Pure, Horizon, Silk and So Delicious Dairy Free creamers from 9/25/2016 – 10/22/2016. This latte looks unique. Have to try it sounds tasty! Pumpkin spice lattes are the best! I love the addition of caramel!